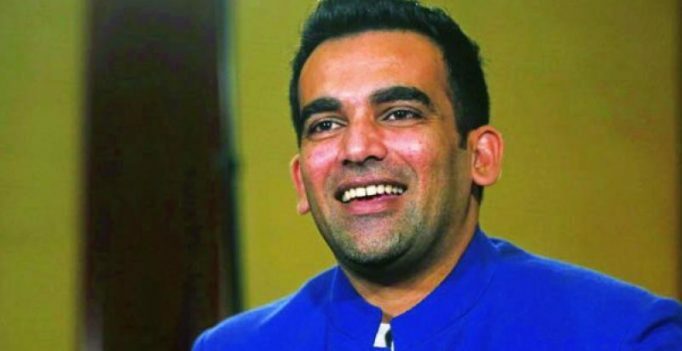 Chennai: Zaheer Khan is the frontrunner to become India’s bowling coach which has been vacant since BCCI decided not to renew Bharath Arun’s contract. The former India left-arm pacer said he would think about it when the opportunity comes. “Right now I am focused on what I have it on my plate, like playing the next season of the IPL. I am also spending a lot of energy on my business venture – a fitness chain. Those things are keeping me busy. But I am open to different roles,” added Zaheer who was here to promote the Tamil Nadu Premier League. Zaheer, who led Delhi Daredevils in the IPL last season, said coach has a bigger responsibility in the game even though it’s up to the players to perform. “It doesn’t matter whether the coach is a former bowler or batsman. All that counts is experience,” he added. According to the 37-year-old, Mohammed Shami has all the qualities to be the spearhead of India’s pace attack. “It’s good to see him getting his confidence back. He was away for 8-9 months due to injury and it took a little longer for recovery. And I have always endorsed the idea of playing more matches. “It’s good for the bowlers, as they need to find a rhythm,” he said. Contrary to what people believe, Zaheer said T20 is not only batsmen’s game. “There are a lot of tactical inputs required on the field from a bowler. I believe bowlers are the game changers in T20. “Someone like Mitchell Starc has proved it time and again. Something that never goes wrong in death overs is a good yorker,” he said. The Modi government is taking ‘dangerous steps against constitutional values and the TDP will unite all regional parties to stop it in 2019’, Ramakrishnudu alleged….